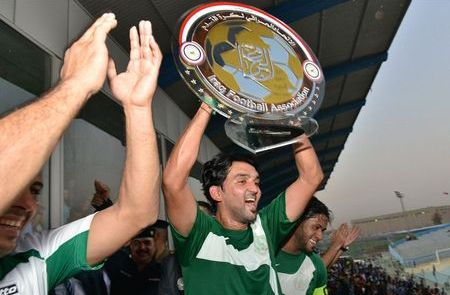 Al Shorta have won a combined ten league titles, including five Central League triumphs and five Premier League crowns. The first title was won in 1962-63 under the leadership of Fahmi Al-Qaimaqchi, while the latest titles came in the form of back-to-back triumphs in 2012-13 and 2013-14 under Ayad Bunyan's presidency. 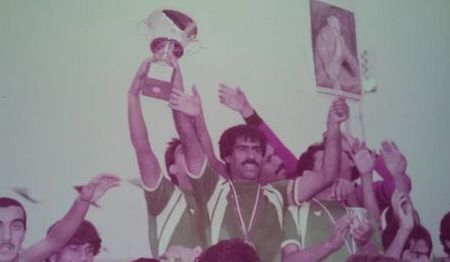 Al Shorta are the only team in history to have won the Elite Cup three consecutive times, lifting the trophy in the 2000-01, 2001-02 and 2002-03 seasons, with the latter being part of a League and Elite Cup double. The first of the final wins was versus Al Zawraa with the next two being against Al Talaba. Al Shorta won every game they played in at the 1971 AFC Champions League, reaching the final where they refused to face an Israeli club in an act of humanity, morality and unity with Palestine. 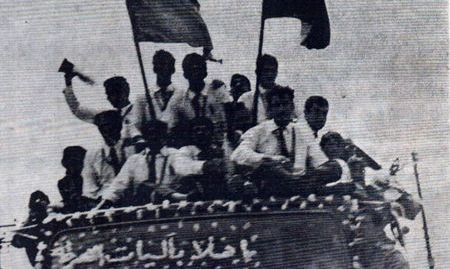 The Harps' withdrawal majorly contributed to Israel being expelled from the AFC and Al Shorta celebrated completing their mission of conquering Asia in style with an open-top bus parade in a jubilant Baghdad, greeted with headlines of "The Champions Return Home". 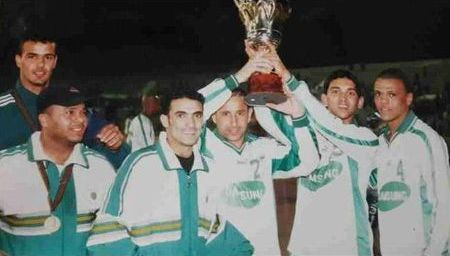 The inaugural edition of the Arab Champions League was won by none other than Al Shorta after an historic 4-2 aggregate win over Lebanese side Al Nejmeh in the final at Al Shaab Stadium, meaning 'Al Qeetharah' could now boast Champions League heroics at both the Asian and Arab level (no other existing Iraqi club has won either tournament).